How are you going to win a sale over your competitors? Selling is a competitive game that only produces winners who consistently practice their competitive sales approach. 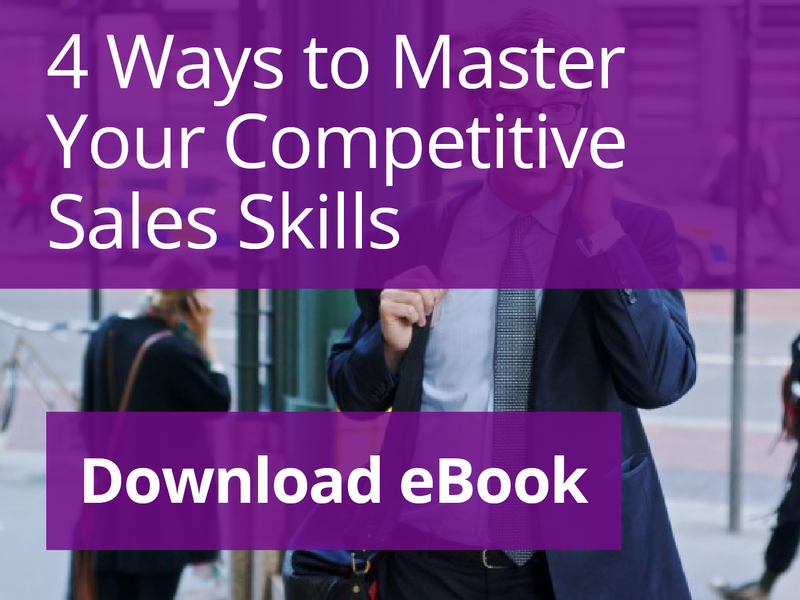 On top of competing against others, the competitive seller is always competing against themselves — striving to make themselves better by getting more sales this year than the previous year. We encourage you to share this eBook with others through social media!